Lowrie foods excel in providing high quality meat. We have 125 years experience in the food trade and we use this to satisfy our customers with the best possible meat at great value prices. We work with a strictly limited number of suppliers who have demonstrated over many years that they can deliver consistently high quality meat. We can deliver meat to your premises, provided you are a trade or commercial customer, or a charity or voluntary group. We are sorry but we are unable to deliver meat to residential addresses. Note : Unlike many other suppliers, we are a genuine warehouse retail outlet. We offer highly competetive pricing without compromise. If you are visiting us with children, please be aware we are a fully active warehouse / factory environment and it is important for children to be kept under close supervision. 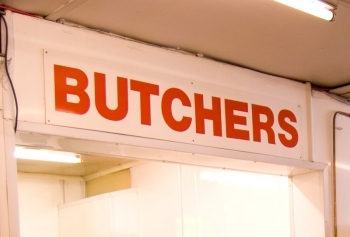 If you are interested in coming to the Butchery you can contact us or find out where we are here. 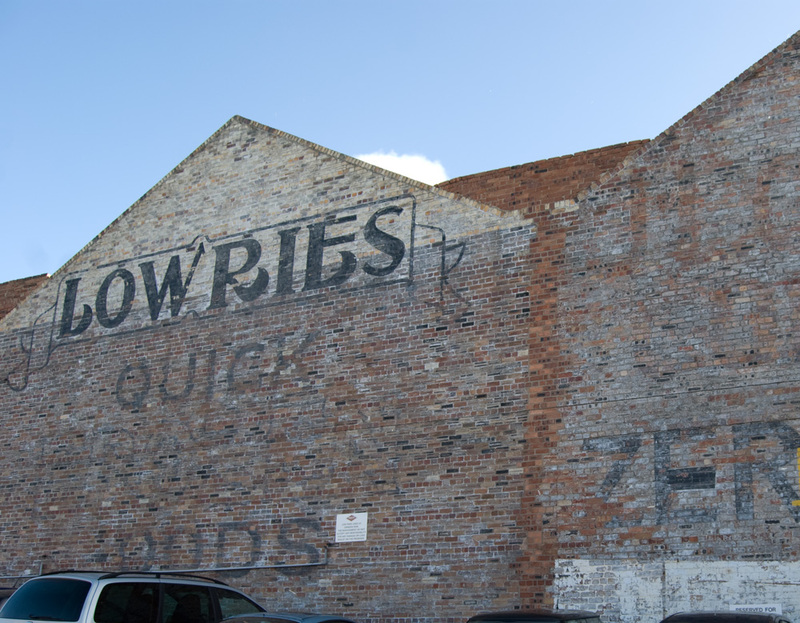 As well as our on-site butchery, Lowrie Foods Ltd provide catering supplies to many businesses across the region.